“Stuff your eyes with wonder, he said, live as if you’d drop dead in ten seconds. See the world. It’s more fantastic than any dream made or paid for in factories.” – Fahrenheit 451 by Ray Bradbury (1953). This month’s science fiction showcase picks are full of worlds of wonder and feasts of treats, including sumptuous, gorgeous, beautifully-illustrated new editions of both Ursula K. Le Guin’s seminal A Wizard of Earthsea series and Frank Herbert’s Dune Trilogy, as well as a new work by one of the science fiction world’s most beloved writers Mercedes Lackey called The Bartered Brides! The books of Earthsea / Ursula K. Le Guin ; illustrated by Charles Vess. The bartered brides / Mercedes Lackey. The consuming fire / John Scalzi. 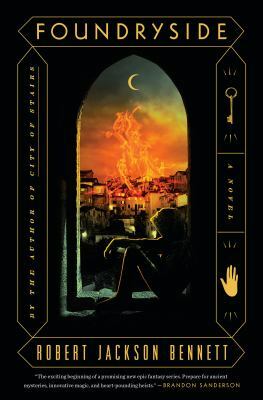 “When magic is feared, the mages must learn to fight for themselves in this powerful sequel to the standout epic fantasy Mageborn by Stephen Aryan. “I have never listened to anyone who criticized my taste in space travel, sideshows or gorillas. When this occurs, I pack up my dinosaurs and leave the room.” -Ray Bradbury, Zen in the Art of Writing. 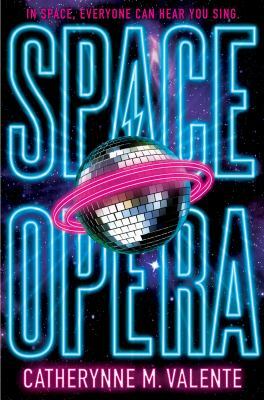 This month’s science fiction showcased books have a wide appeal and feature many of the tropes and genres of the sci-fi world. 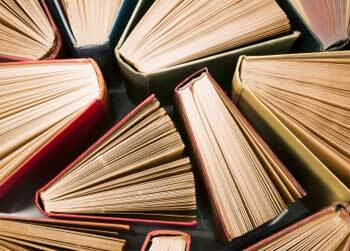 From Kim Stanley Robinson’s Red Moon to Ilona Andrew’s Magic Triumphs, from Raymond E Feist’s King of Ashes to Ben Bova’s Power Failure, there is a whole universe of book choices to enjoy. Power failure / Ben Bova. King of ashes / Feist, Raymond E.
Shiang / C. F. Iggulden. Red moon / Kim Stanley Robinson. “It is thirty years from now, and we have colonized the moon. The Ember Blade : book one of the Darkwater legacy / Chris Wooding. From a galaxy far, far away comes our most recent selection of scintillating new Science Fiction titles — featuring some of the genre’s most popular writers. 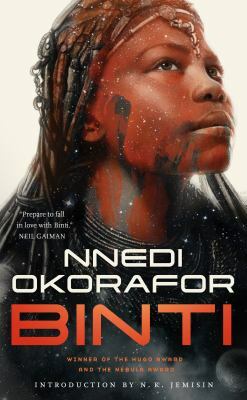 Included in this month’s selections are new works by Benedict Jacka and Mercedes Lackey; and highly recommended by us is the reissue of Binti by Nnedi Okorafor — which won the Hugo Award and the Nebula Award for Best Novella (and would be a top choice if you are looking for a Star Wars read to curl up with in the colder weather). The icing on the cake this month is a very welcome reissue of one of our favourite Science Fiction books by one of our favourite Science fiction writers — the masterwork that is “The Lathe of Heaven”, by Ursula K Le Guin. Enjoy! “In the far reaches of space, a tour group embarks on what will be the trip of a lifetime – in more ways than one . . .
Record of a spaceborn few / Becky Chambers. Avalanche / written by Mercedes Lackey with Cody Martin, Dennis Lee & Veronica Giguere ; edited by Mercedes Lackey & Larry Dixon. Science Fiction has a lineage in rollicking yarns, starting with Edgar Rice Burroughs, H. G. Wells and Jules Verne. Standing on their shoulders, through a couple of tiers of acrobatically stacked authors, are some talented writers with their own additions to this style of writing. The world of the imagination has created a forthright champion who has a certain savoir faire — a certainty in their abilities that draws a particular flavour to the adventures we share with them. 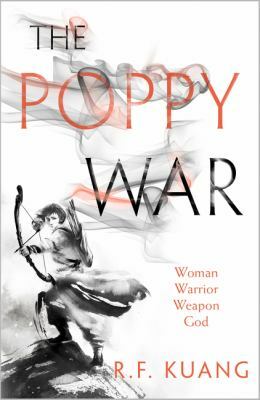 A ripping yarn has a pace set to it, and adversities that seem both insurmountable and a test of the character’s personal mettle. Our heroes forge through sagas filled with action, foes, allies, and a twist in the tale is almost inevitable. Happy reading! Nick Harkaway’s second published title Angelmaker sets a great pace with interesting characters and good banter. For a more brain stretching exercise his latest book Gnomon layers it’s way through a surveillance ridden future with a puzzle of cause and effect. 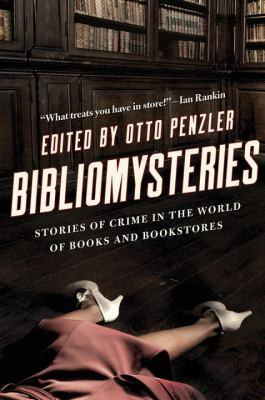 This month’s featured science fiction and fantasy novels are selected from our wide range of new acquisitions, and include a series conclusion from Elizabeth May and a future cop mystery from award-winning author John Scalzi. There are also several novels that weave into their plots such themes as mining, alternative medieval Britain and bleak dystopian cities. All will ensure fascinating, thrilling reading. Head on / John Scalzi. The fallen kingdom / Elizabeth May. “My name is Lady Aileana Kameron. First the fae murdered my mother. Then they destroyed my world. Then one of them killed me. Now I’m fighting for more than revenge. 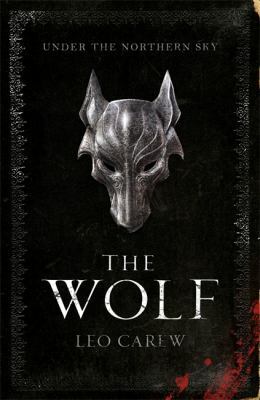 The wolf / Leo Carlew. Before Mars : a Planetfall novel / Emma Newman. The hyena and the hawk / Adrian Tchaikovsky. One way / S. J. Morden.